Lightweight coverage meets modern style. 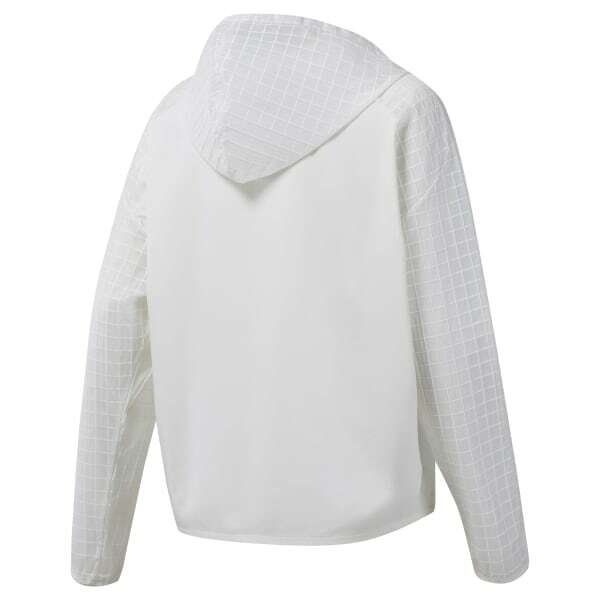 This women's jacket is cut in ripstop with a relaxed, boxy shape. The easy half-zip style lets you adjust the coverage. An oversize hood and high collar block out chilly gusts.